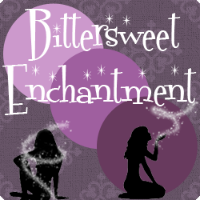 Bittersweet Enchantment: Guardian of Atlantis by Annie Rachel Cole / Guest Post + Giveaway! 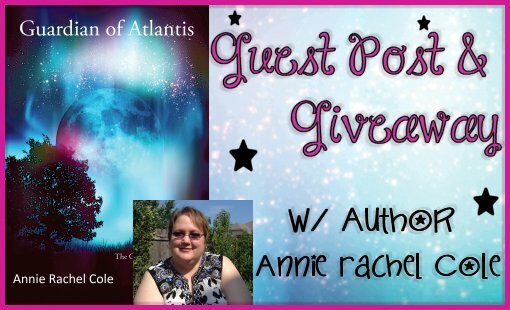 Guardian of Atlantis by Annie Rachel Cole / Guest Post + Giveaway! I am super excited to share with you all a fantastic post featuring the lovely Annie Rachel Cole. Annie has recently published her first novel, Guardian of Atlantis. 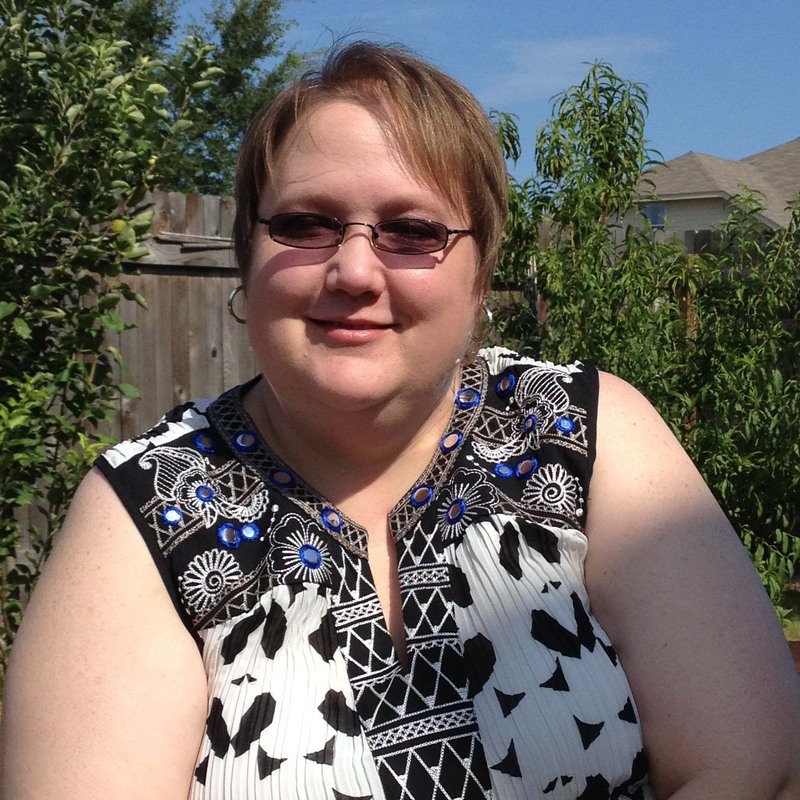 Her book is a YA fantasy that is centered around Greek Mythology. I personally adore books about mythology. Annie has been kind enough to write up an author guest post about the subject and has also offered to giveaway a print copy of Guardian of Atlantis to one of my readers. Sixteen-year-old Raven Weir has a somewhat normal life until she receives a mysterious necklace…a necklace others are willing to kill her to get because it contains the key codes to Atlantis. Now she finds she’s the only one standing between Atlantis and those who want to use the power hidden there to take over the world. And Zeus is at the head of that line. On top of worrying about social acceptance at school, Raven has to get control of her growing powers before she harms someone. And it doesn’t help that the alpha Hellhound at school is attracted to her while members of his pack are trying to kill her. And then there’s the whole biological parent issue. Finding out you’re adopted is huge, but discovering you’re actually the daughter of Medusa and Poseidon will definitely cause problems. Will Raven find the inner strength she needs to survive? Will she be able to protect Atlantis? We all love good stories, which is why we love mythology. With mythology you’ve got good guys, bad guys, the hero who must go on a quest, supernatural powers, and gods and goddesses who fall in love with mere mortals. Mythology is not just stories we read and study. It’s a part of our everyday life. How many of you have “Nike” shoes? Have you read about the “Apollo” space missions? 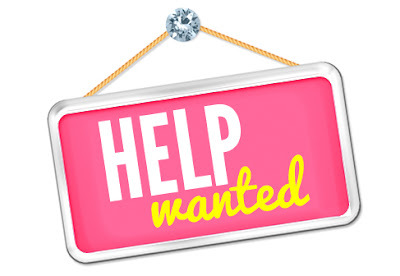 Have you seen commercials for “Midas” mufflers? Have you seen an old “Mercury” car, or at least heard Alan Jackson singing about them? little, gave away The Golden Book Encyclopedias one volume at a time. I don’t know how she managed it, we had very little money, but my mom got every volume. It was from this set of encyclopedias that I first discovered mythology. I remember reading and rereading the entries and daydreaming. Guardian of Atlantis definitely has its origin in Greek mythology. The initial idea for the story came to me while I was watching The Lightning Thief with my 8th grade class. When I saw Medusa, I started wondering and asking myself a lot of “what if” questions. What if Medusa had a daughter? What if Medusa wasn’t really a monster, but was only protecting her daughter? The questions kept going through my head for the rest of the movie. Then a little later I watched a television show about Atlantis. Before long the two ideas merged and Raven Weir, the Guardian of Atlantis, came into my life. Sometimes I feel like Raven’s been with me for a long time. She was just waiting for the right moment—a moment of inspiration to make herself known. Below is the blurb for Guardian of Atlantis, the first book in the Children of Atlantis series. Atlantis. Now she finds she’s the only one standing between Atlantis and those who want to use the power hidden there to take over the world. I live in Texas with my husband, son, and two cats who think they run the place. I read, write, play Texas Hold’em poker, and occasionally compete in BBQ competitions with my husband. Our team name is Outcast Cookers. I also teach in a public school. Thanks everyone for reading and stopping by. 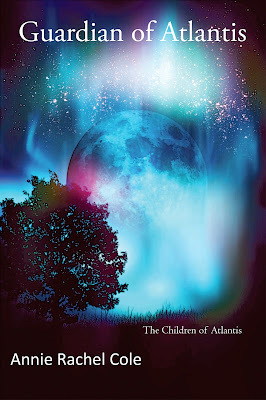 Annie will be giving away one print signed copy of Guardian of Atlantis to one of my readers. The giveaway is open to US and Canada residents only. Please use the rafflecopter form below to enter. Hmm, I love a lot of the Greek myths . . . I think my favorites would be Athena and Aphrodite. 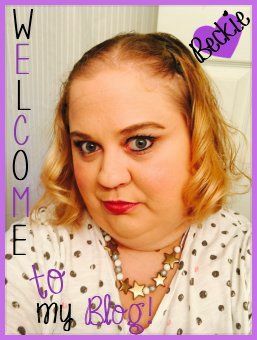 Thanks for the info (aka adding to my TBR list) and the giveaway! Poseidon. Thanks for the giveaway! I love mythology so this one sounds awesome! My favorite would have to be Athena. Thank you for all the kind words! As you can tell, I love mythology. This book sounds awesome! My fav god/goddess would be either Zeus or Athena. I love them both! I have always loved Athena. You gotta love that the Greeks chose a woman to be the god of wisdom and the rational side of war. Medusa is an interesting tale. Thank you Beckie for having me as your guest. I hope everyone has a wonderful holiday season, and all your wishes come true. Stay safe and may the book gods gift you with all the books you want. My favorite goddess is Artemis! Thank you for the giveaway!